This 22 track, 60:31 min collection contains recordings made by Ralph between 2004 and circa 2013 at Maggard Sound Studio. Seven of the tracks were from sessions recorded in 2004 which were previously featured on the Sings His Favorites Now and Then CD. 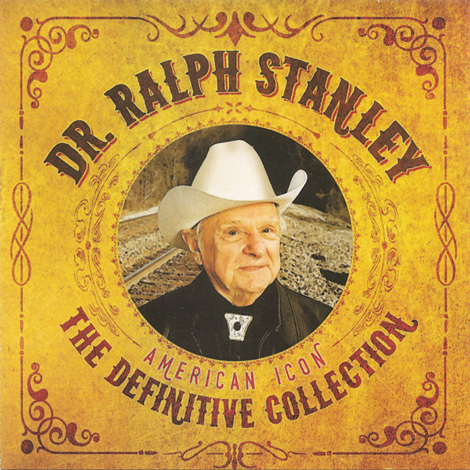 Two a cappella numbers Me And God and Turn Back, Turn Back were previously released on the Nathan & Ralph Stanley - He Suffered For My Reward CD and contain guest vocal performances by Judy and Dan Marshall from The Marshall Family. I'm also 99% sure that the version of Rank Stranger is the same as the 2013 version from Dr Ralph Stanley & Nathan Stanley - Gospel Favorites CD-R. 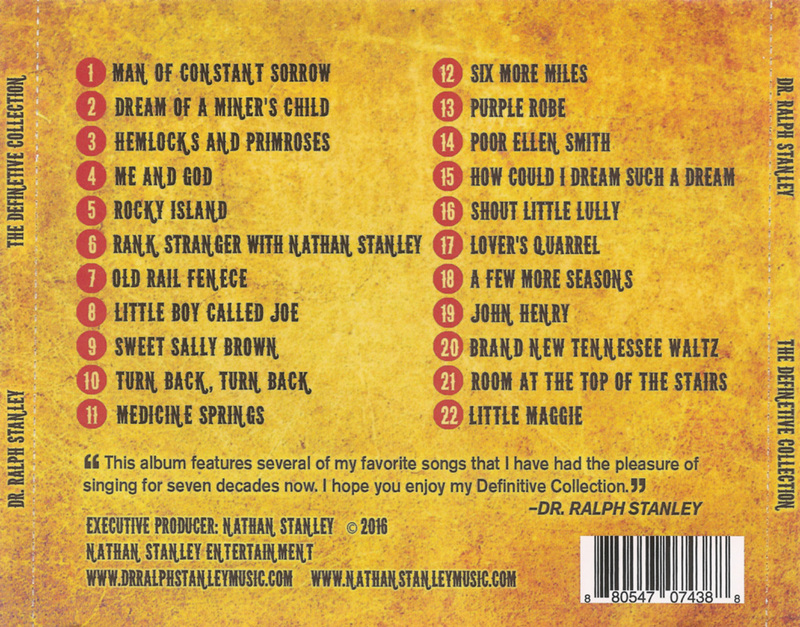 The CD was released by 'Nathan Stanley Entertainment' and is stocked by County Sales. 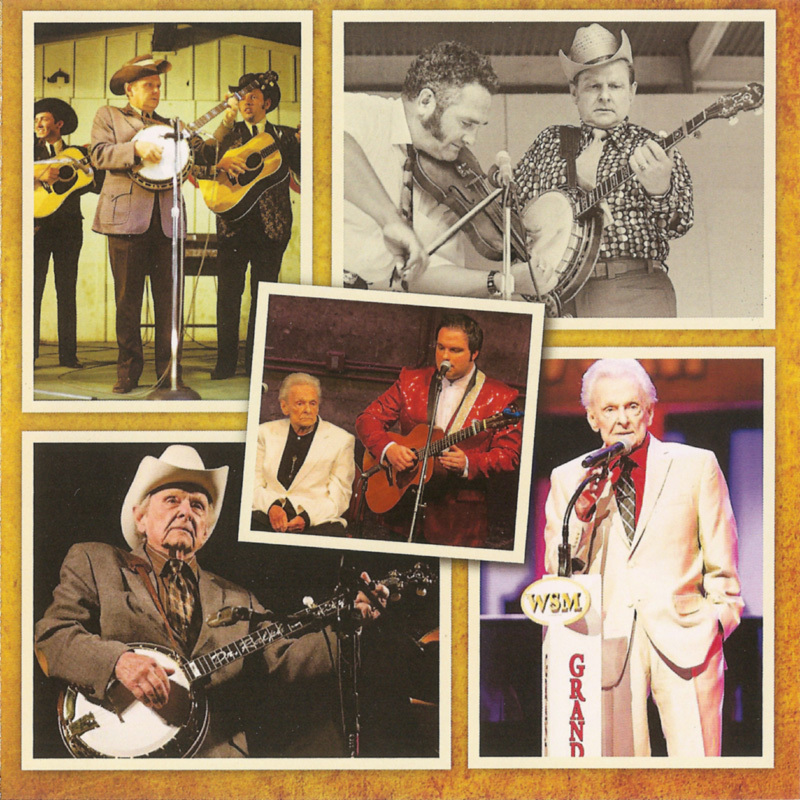 PS: In the booklet - the top left band photo is by Fred Robbins, and was taken at the 1972 Country Gentlemen Bluegrass festival. (*) I'm not 100% sure - but it sounds like it is the same recording. The version on Nathan Stanley - 'The Legacy Continues' is the same length too but a different mix. 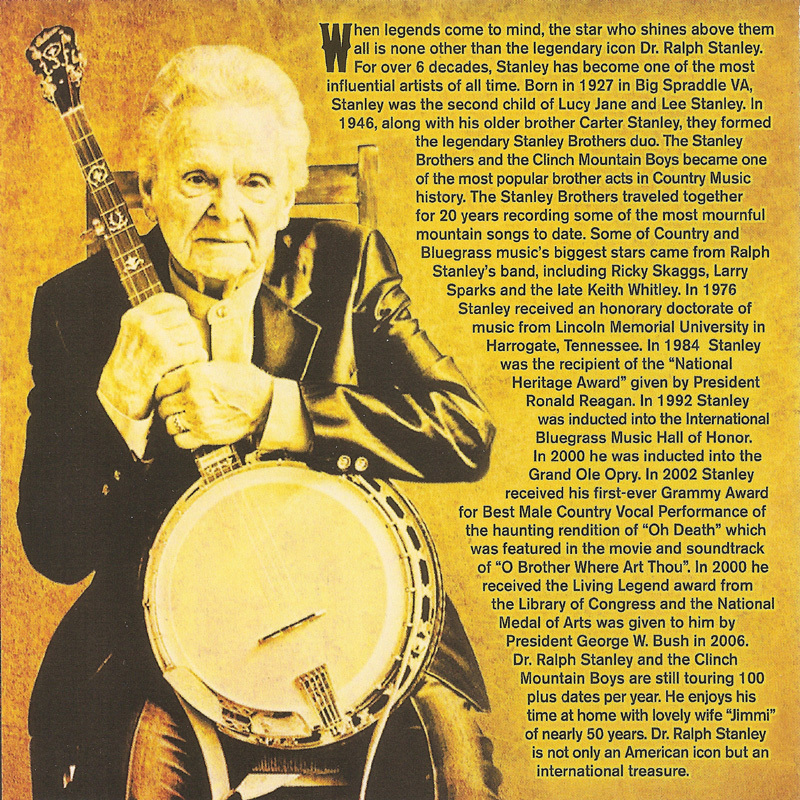 'Gospel Favorites' was mentioned on the Bluegrass Today website in 2013 although I didn't see copies for sale until 2015.